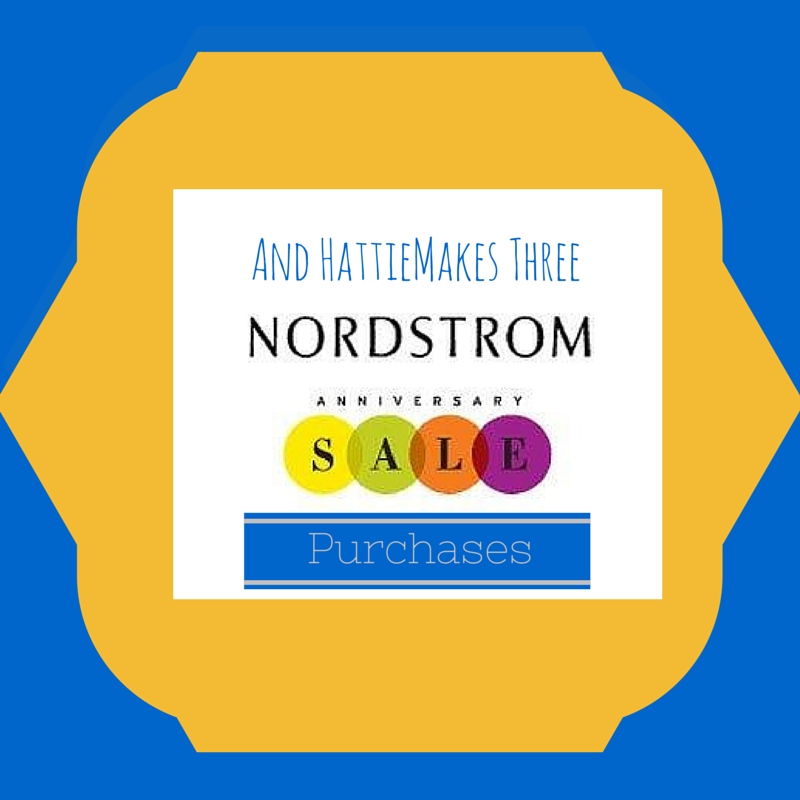 It’s Anniversary Sale time at Nordstrom, and of course that means every blogger has to give their opinion on the sale, right? Well, I have been plotting my shopping for the past few weeks and I could even shop early. While I wanted to buy so much, I didn’t really want to buy much. But her are a few things I did pick up and a couple of my favorite things! I absolutely love the ever popular Rayne necklace, but at what point are tassels going to phase out? That’s why I opted for the Rae. 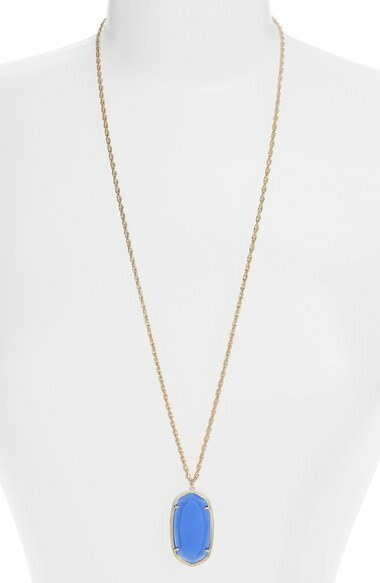 I love a solid pendant necklace, and it will go with so much. Maybe I’ll start a trend and switch to non-tassel. Who is with me? I have heard amazing things about Zella and decided it was finally time to jump on board. I opted for the Live-In Leggings. They also have a plus size version at the same price point. 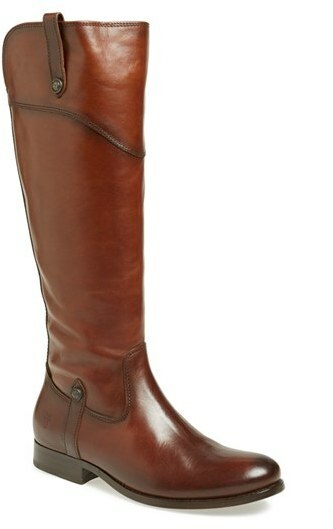 Let’s hope these are the pair that will keep me warm all winter and look great with tunics and for lounging. Yesterday when Miss H and I ran to Nordstrom for a quick errand, I came across this dress and I was in love. The paired it with cute striped leggings and it just looked so put together. Miss H will definitely be styling this fall! 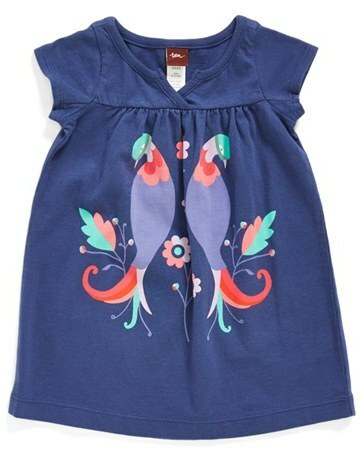 Side note – I totally would wear Miss H’s closet, she’s got the cutest stuff! Oh, the pains of having a wide calf. I search high and low for wide calf boots and sometimes they just don’t do the trick. Frye has been the one boot that is a winner. Definitely a splurge item, but they are gorgeous! They also make a regular size too. The color is just too pretty! 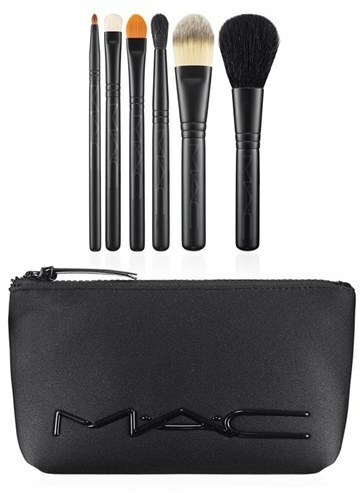 I mentioned in my Beauty Routine a few weeks ago about how great MAC Brushes were and if you take care of them, they will last for a very long time! Well, this is one of those sets and at an excellent price point! The biggest difference between these are the length of the handles, and personally I think it gives you better control. What were your must haves at the Nordstrom sale? Anything I’m missing that I need to check out? This post contains affiliate links meaning if you click on it, I may get a little something, but not enough to buy a latte! Love that necklace! And I got the Zella leggings too! The fabric feels amazing, I'm almost wishing I got two pairs!